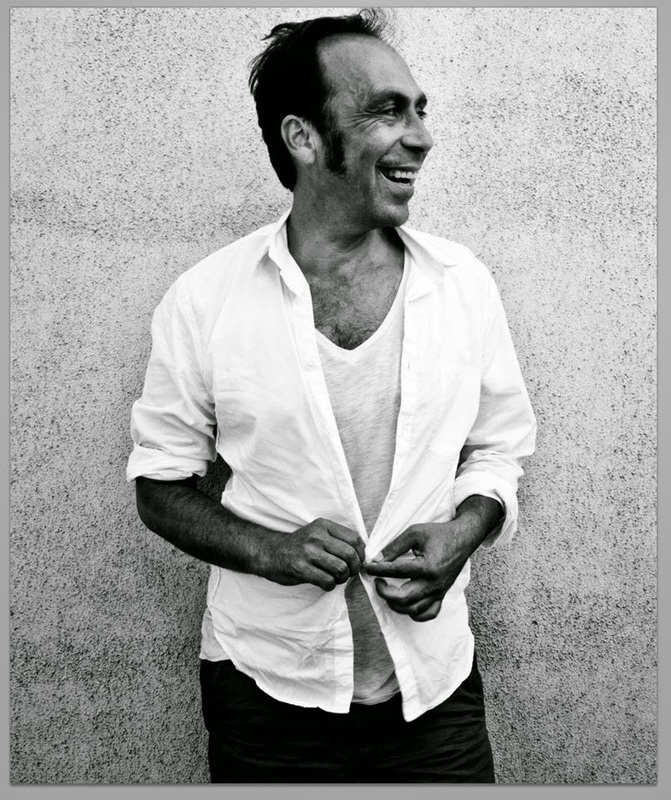 I'm heartbroken that my brilliant friend and How I Learned alum – an actor, comedian, writer, director, painter, and self-described "That Guy" – Taylor Negron, passed away on Saturday. On the upside, he's trending. He'd find that hilarious. How I Learned's anniversary show on Wednesday, January 28th at 8PM at Union Hall will open its 6th season with not only five great storytellers – Adam Wilson, Alex Gallafent, Jen Snow, Joel Kim Booster, and Cammi Climaco – but also a fittingly funny and heartful tribute to Taylor. Advance tickets ($6) are on sale now. P.S. Here's the event on Facebook.